Looking for Services & Pricing For Your Family? Learn more about the cost of home care in the Downers Grove, IL area and how quickly we can provide services in your loved one's home. LEARN MORE HERE. 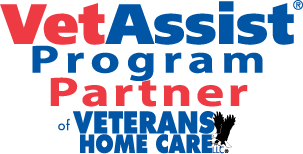 Fill out our form or CALL 708-869-8100 to talk about your situation with a caring professional. We look forward to answering all of your questions. 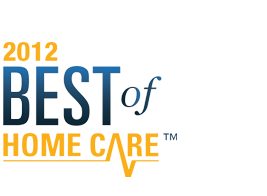 Private Home Care Services has been operating as a locally owned family-operated home care agency in Downers Grove, IL. Meet us here.